You’ve picked a date, sent out the holiday party invites, and nearly everyone RSVP’d “yes” to your first-ever yuletide bash. You’re about to host 20 people (and some inevitable +1s) in your tiny apartment. We’re talking a studio with micro-sized proportions. Where the ho-ho-heck are all your guests going to fit? Like so much in life, preparation is key for a successful shindig. Parties can be unpredictable, and the margin of error shrinks when you’re hosting in diminutive digs. While you can’t foresee every broken glass, wardrobe snag, or Menorah mishap that lies ahead, you can do your best to plan for emergency backups. Whiteboards are great makeshift calendars because they’re so customizable. Use Washi Tape, like Jennifer Snyder does, for as-needed color coordination. They’re in plain sight, meaning little tasks are less likely to slip through the cracks in the bustle of the season. Or try a printable calendar. We love Scattered Squirrel’s holiday prep and host/hostess cheat sheet, and this holiday party timeline from Martha Stewart. To-do apps and services like Todoist are also useful. And Evernote can be integrated with your Google calendar. Katie from Organizing Moms recommends checking with your family or friends to make sure you’ve accounted for all upcoming events. 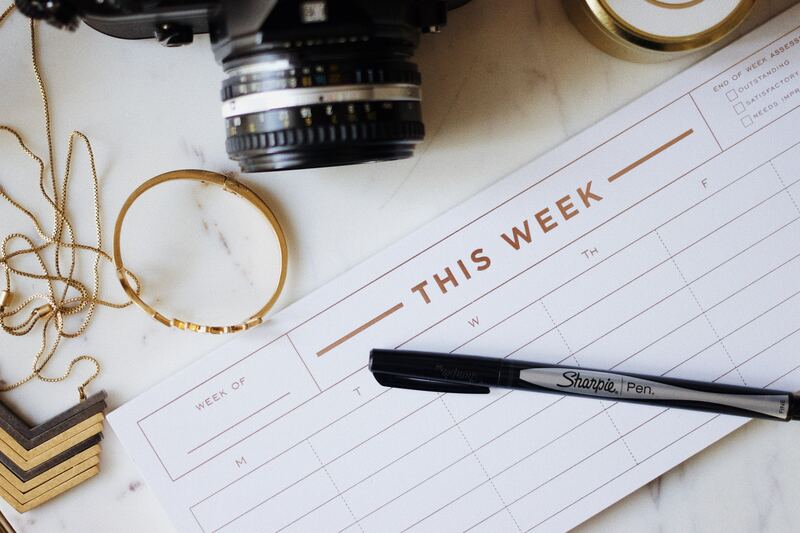 Don’t be afraid to delegate to-dos. Your guests and loved ones will appreciate the opportunity to help out, especially for tasks they might excel at. Let your DJ friend plan the playlist, or think of who might orchestrate the most scrumptious wine and cheese pairings. Then seize any free time to plan downtime for yourself. Catch up on self-care, whether it’s via meditating, a spa day, or just curling up with some popcorn and The Elf. When it’s two days before the party and you have a moment to catch your breath and relax, you’ll be that much more excited to play host. The fewer the utensils, the greater the table space. Food Network suggests five “one-bite wonders” for snacks that are as showstopping as they are small. Real Simple suggests whipping up an easy, affordable crostini option with a baguette and cannellini beans. Or cater to virtually any dietary restriction by putting out an assorted veggie platter. 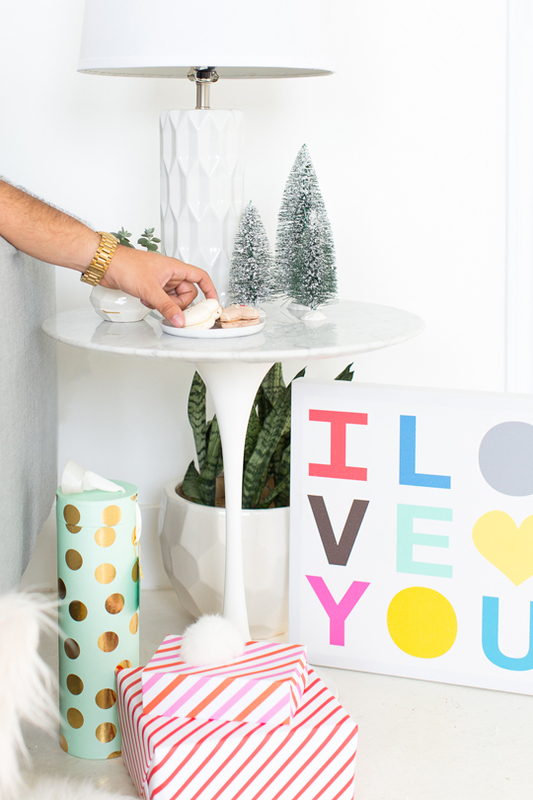 Whatever nibbles you decide on, serve them on multi-tiered platters, like this wildly creative disposable tiered serving tray that you can easily DIY. More vertical space = more room for snacks. While beer is great and all, those bottles take up precious fridge and table space faster than these 10 links made us giggle. Opt for a crowd-pleaser you can serve in bulk. Think variations on punch, like this cranberry juice, sparkling cider, and ginger ale punch from Food Network. Or go classic with a big batch of eggnog. Odds and ends you can do in advance really add up to save counter and fridge space, especially during the “Day Of” scramble. Think make-ahead appetizers like gingered nuts. Or sugar cookie dough you can freeze ahead, and totally taste test during your downtime. Not sure how to tackle your clutter, quick? Weinstock suggests storing any obvious clutter in a shoebox or container during the party. “And if it’s still sitting in the box months later … maybe it’s time to let go of those items!” she adds. Get rid of clutter during the party by thinking outside the closet. “Pile coats and bags onto your bed,” Weinstock recommends. Or rent a portable coat rack. If the outside hallway is secure, you could even leave it there to save room inside. You’ll also have to get creative with seating. 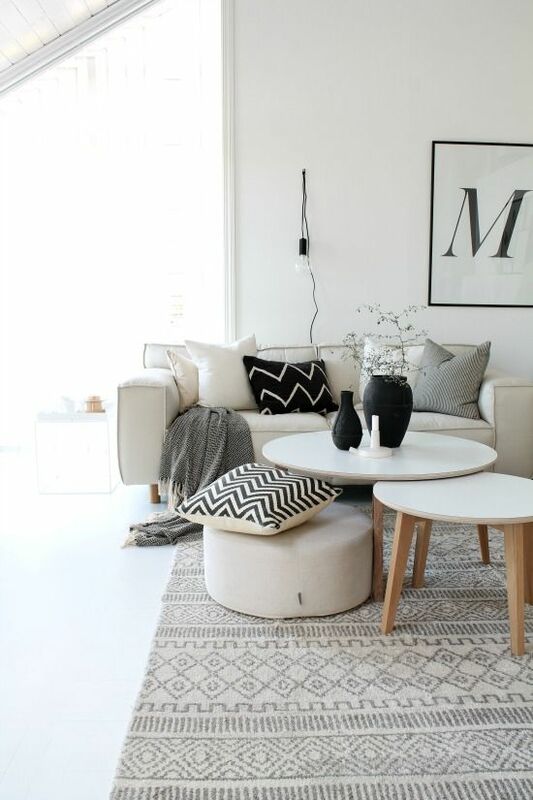 Think stackable stools or extra floor cushions, which are great fixtures for making small spaces cozy. And remember: Parties are made for mingling, so don’t expect everyone to be sitting the whole time. One thing you should expect, though? Body heat. Lots of it. Small homes heat up quickly, so leave the windows open a bit to let air circulate freely. In a small space, you have to get strategic about how you’re going to deck the halls. 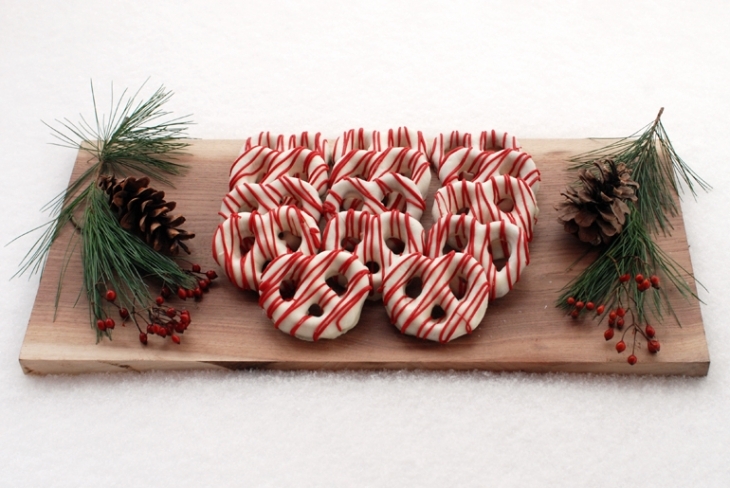 One solution: Make your decorations (literally) good enough to eat. They’ll look festive for your guests, who will gladly help you clean the decorations — by eating them all up. Make a tasty popcorn garland. Or put the “eat” in wreath with this herb-based wreath from The Yuppie Chef. Use its herbs to infuse cocktails, like a Lavender Bee’s Knees. The punch is poured, your first guests are arriving, and the playlist is in full swing. What now? There are a few things you can coordinate in advance to keep clutter from being a party crasher. 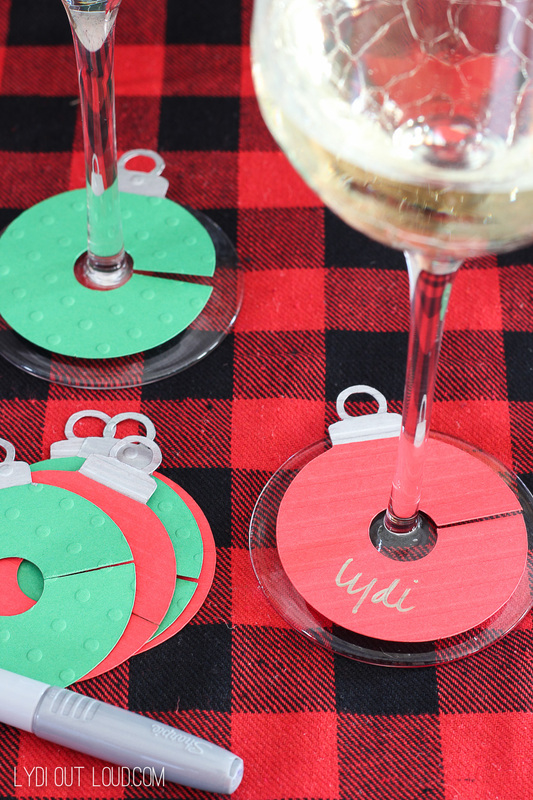 For starters, encourage guests to label their drink glasses, like Lydi Out Loud does with DIY wine charms. With fewer duplicates, you’ll end up needing a smaller pile of cups. Also, keep a bucket filled with soapy water out for you and your guests to toss dirty dishes into. When it comes to party plate cleanup, soaking is half the battle. Lastly, grab a glass of some of that delicious eggnog you made, and enjoy the party you managed to pull off! 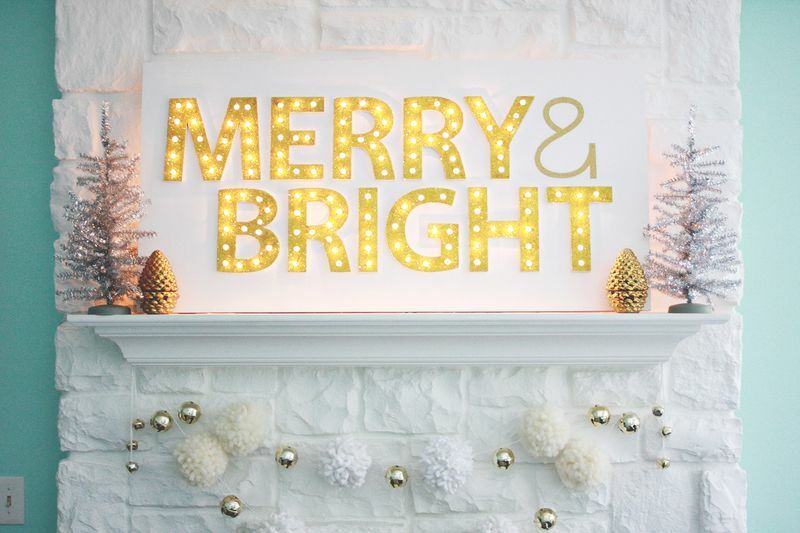 Win FREE holiday cards Instagram Giveaway!